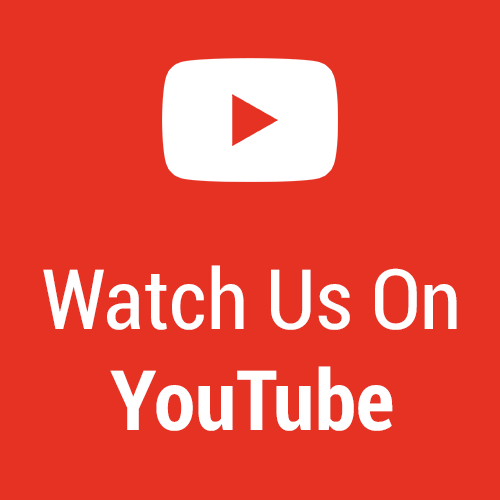 Over the years we’ve been asked dozens if not hundreds of times about aluminum extrusion. If you were talking specifically about cars then you might only mention cars, that’s a similar analogy to aluminum extrusion. 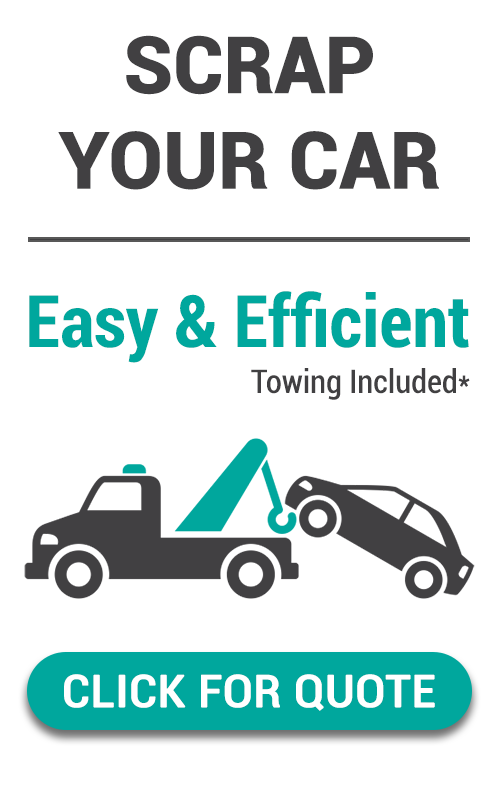 There are all different types of aluminum products that are made just like there are different vehicle types. 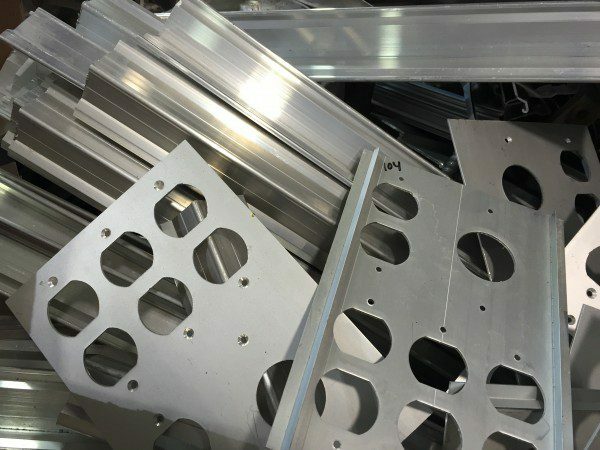 The phrase aluminum extrusion does not specifically mean a type of aluminum, just a form of aluminum. Think of aluminum extrusion like you would be describing the vehicle industry. Generally the term extrusion means that something was pushed through a mold and made into a specific design, shape, length, or whatever it is that applied or was used to make that extrusion. 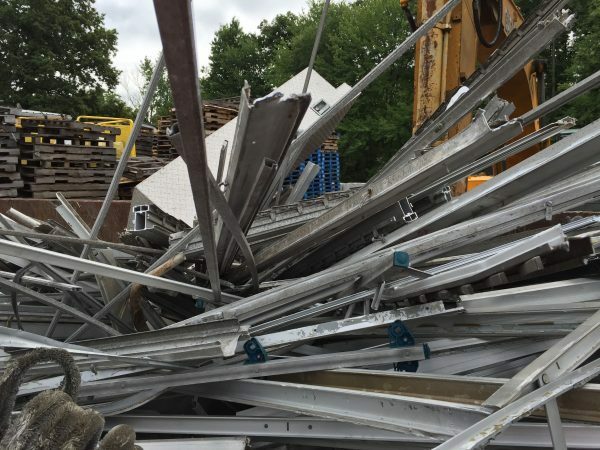 When a scrap yard grades your material or you tell a scrap yard that you have aluminum extrusion, that will not give you a specific price. 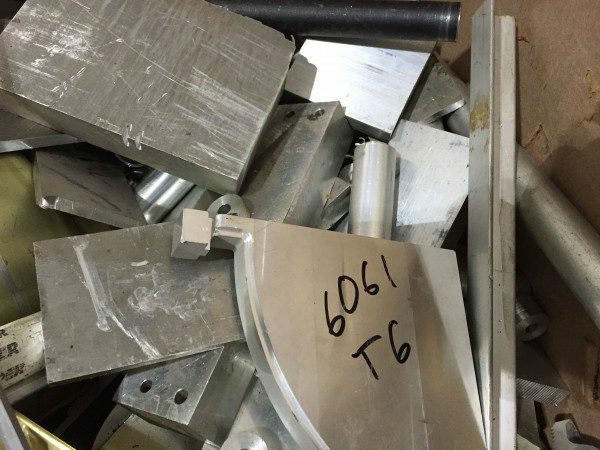 There could be all different grades of aluminum that become aluminum extrusions such as 6061, 6063, 5000 series and dozens if not hundreds of other materials. 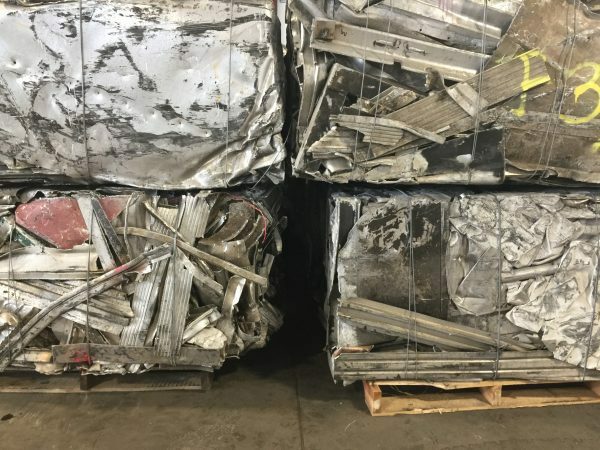 So to try to get a pricing from your scrap yard on aluminum extrusion specifically, they should ask you for the grade or they will probably buy things much lower knowing that there will be a whole mixture of different types of aluminum mixed in with the aluminum extrusion. 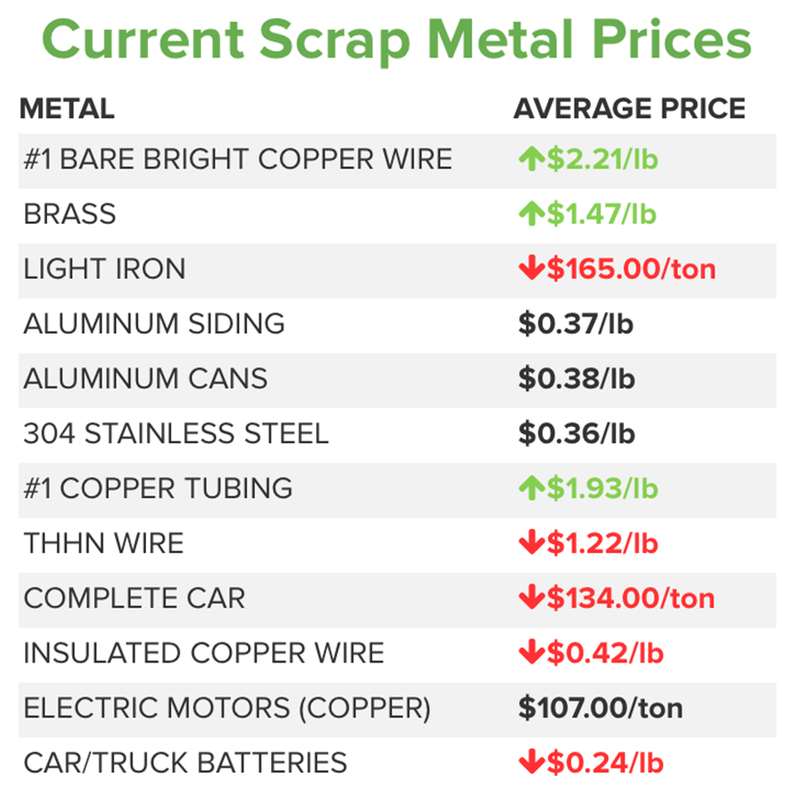 This entry was posted in Aluminum, Make Money Scrapping, Non Ferrous, Other Recycling Options, Photos, Scrap Metal Tips, Scrap Yard Customers, Scrappers.